City parks are important in our modern world. It functioned as a green belt as well as a public place to exercise. We will find many people come there to exercise such as walking, jogging, and line dance, while others come to relax on the benches provided and enjoy the view and weather. 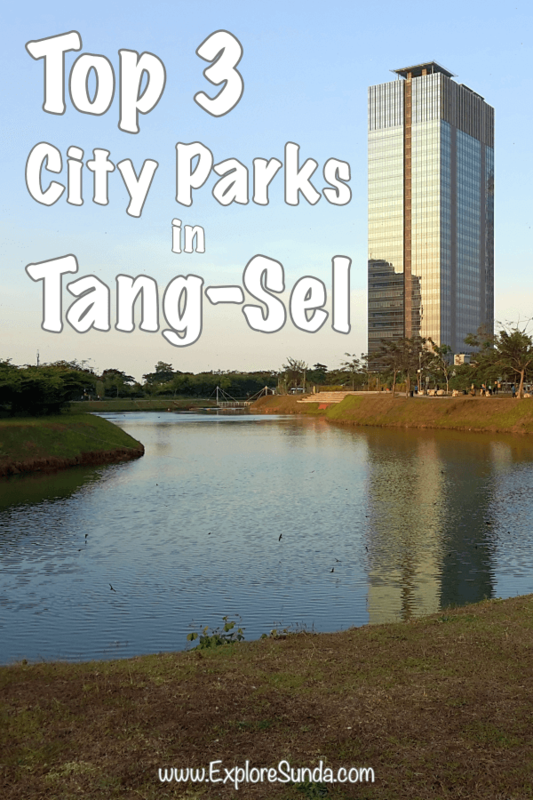 Of these city parks in Tangerang Selatan, which one is your favorite? 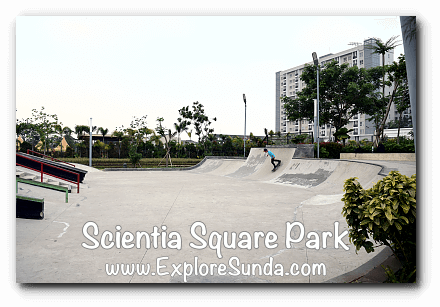 The gate to this park is located in Tekno Widya street, Bumi Serpong Damai City. 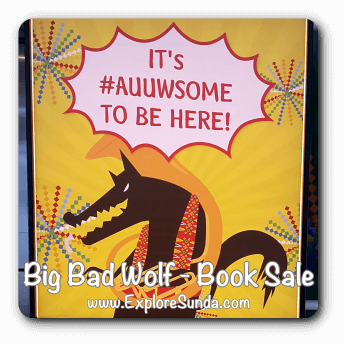 It has spacious parking lot and some food stalls at the end of it. 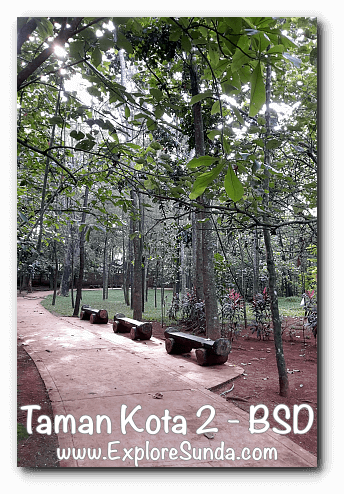 Taman Kota 2 doesn’t look like a garden, not even a park. It looks more like a forest with tall trees everywhere. It resides along a river, so first, we must walk across the red bridge. Then, we can start walking or jogging following the path. 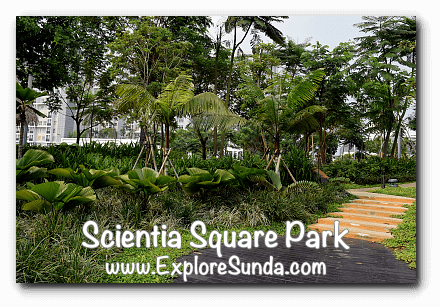 When we, from ExploreSunda.com, visited in November 2017, there are some constructions at the far end of this park. The worker mentioned it will become a function hall and planned to be opened in December 2017. This section is named J.Letreng RiverPark. 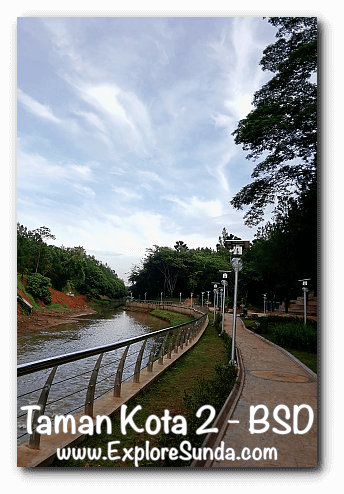 I really hope Taman Kota 2 will be cleaner by then. Present condition: although there are many signs asking to put the garbage in the waste bin, the garbage are still everywhere and the waste bins are very scarce. Being in a man made forest, you’d better wear mosquito patch or repellents. When we were there, there are so many blood sucking mosquitos disturbing us. 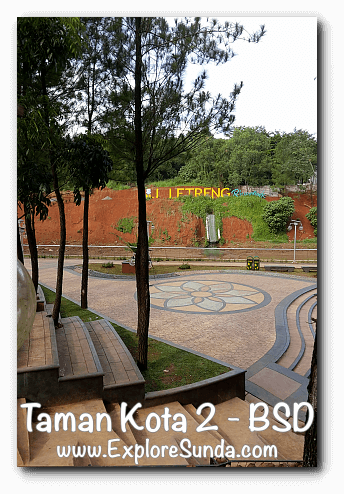 Taman Kota 1 is located at Let. 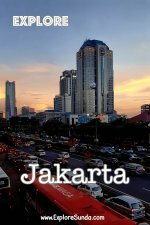 Sutopo street, Tangerang Selatan. 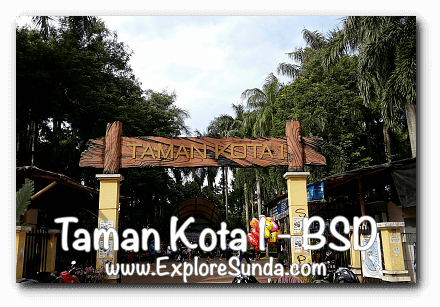 Compared with Taman Kota 2, the park and parking lot are much smaller, it is cleaner, and the visitors are more than triple. It is more lively with a community dance together in the plaza. Many people jogging along the path in the park. 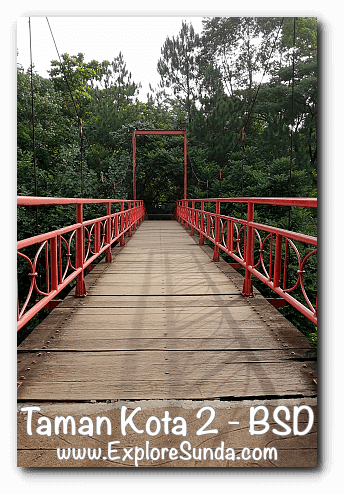 So, if you look for a quiet place, you should go to Taman Kota 2. 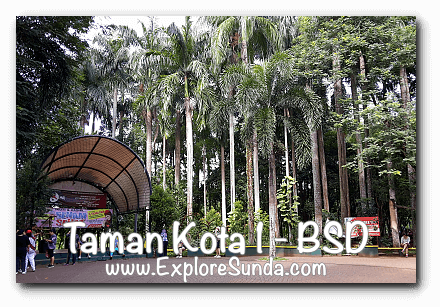 But if you prefer crowds, try do the exercise in Taman Kota 1. 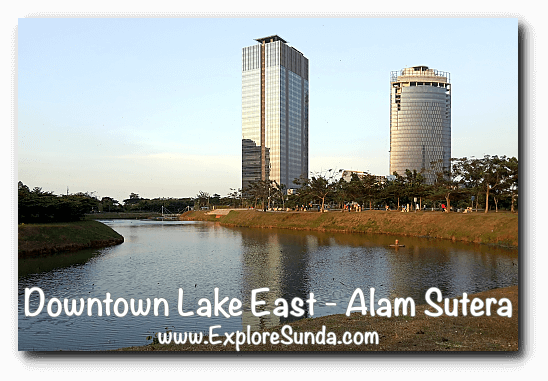 As one of the major residence in Tangerang Selatan, Alam Sutera provides several jogging and cycling tracks. One of them is circling the Downtown Lake East for 1.5 kilometers. This city park is centered on the lake. 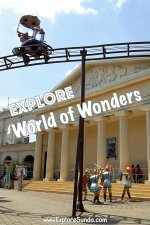 We can jog along the lake, relax on the benches, enjoy the view, watch children play in the playground, do some exercises in the outdoor gym, or take pictures with the Chinese zodiac statues. Naturally, the best time to visit this park is in the morning or late afternoon when the heat is bearable. 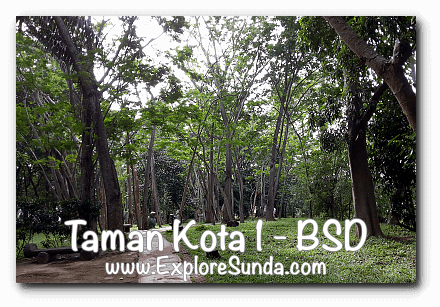 Situ is a Sundanese word for lake, while Pondok Jagung (Corn Hut in English) is the name of the location, although the locals are more familiar with its former name: Rawa Kutuk (Cursed Swamp in English). Earlier this year the city worker cleaned up the lake and installed jogging path circling the lake. So, it is different from other city parks above since there is only a lake and jogging path here. Hence, the visitors are either coming here to exercise or fishing. This mall has a large park on one of its side, which we can directly access it from the street. 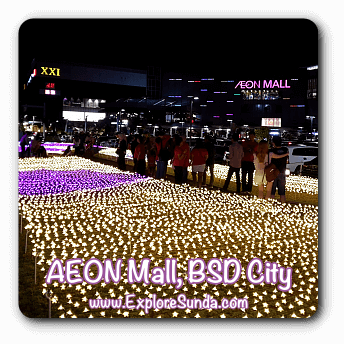 In addition to a manicured lawn, it has an open air stage and some restaurants in the mall are having outdoor dining, it feels like dining in a terrace with a great view of the garden. 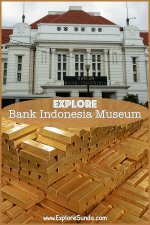 Located and managed by Summarecon Serpong, this is a paid park, i.e. we have to buy tickets to enter and additional tickets for other facilities such as renting a skateboard or inline-skate. 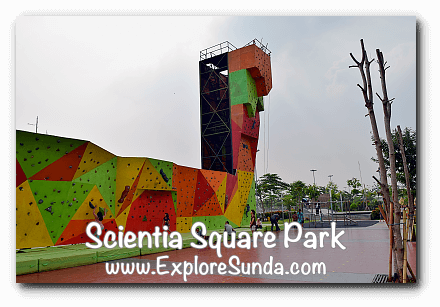 It is a huge park, which has a big climbing wall, a wide skateboard tracks, two circuits to play remote control cars, even a small rice paddy field!